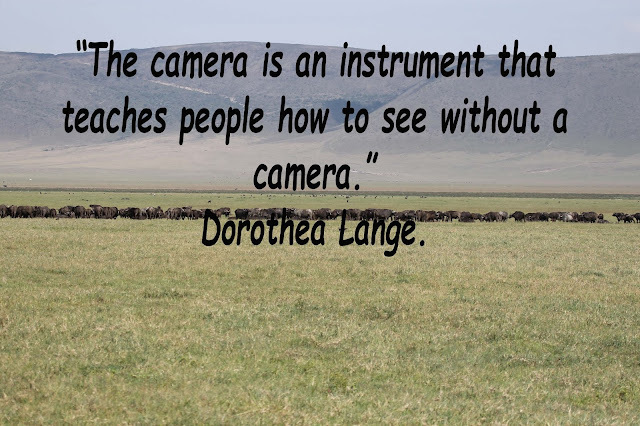 This weeks photography quote comes from Dorothea Lange. Dorothea Lange (May 26, 1895 – October 11, 1965) was an influential American documentary photographer and photojournalist, best known for her Depression-era work for the Farm Security Administration (FSA). Lange's photographs humanized the consequences of the Great Depression and influenced the development of documentary photography.